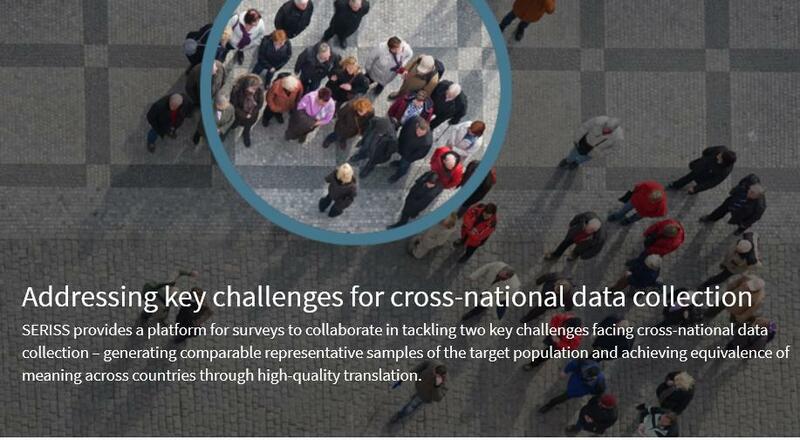 SERISS provides a platform for surveys to collaborate in tackling two key challenges facing cross-national data collection – generating comparable representative samples of the target population and achieving equivalence of meaning across countries through high-quality translation. 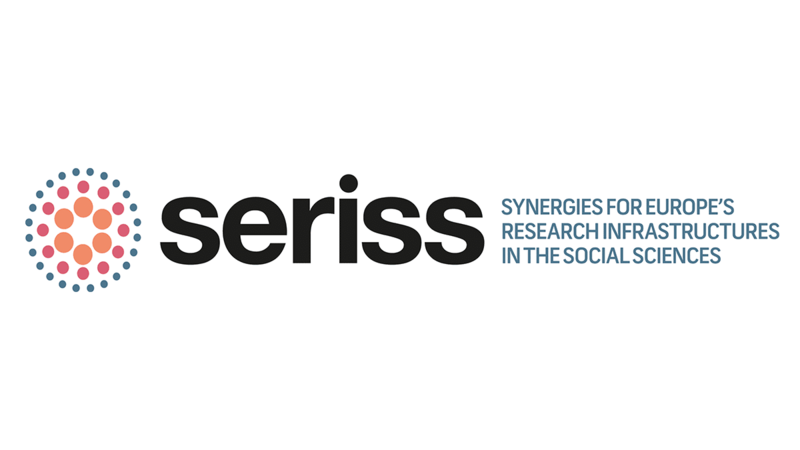 By developing common technological platforms and creating shared online tools and resources SERISS aims to facilitate greater harmonisation of data collection, analysis and curation across social science infrastructures. 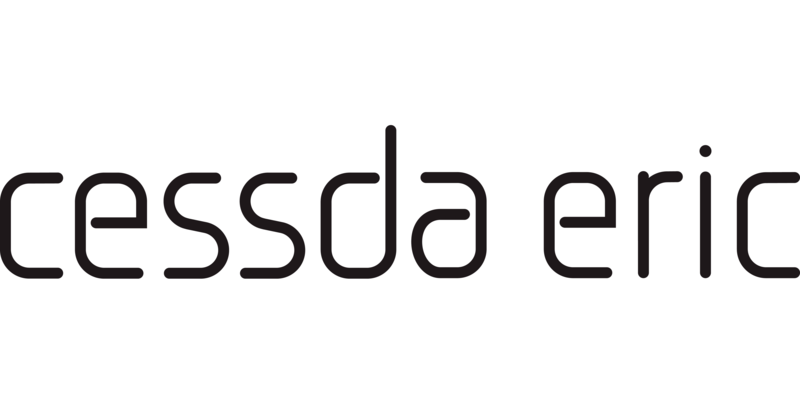 SERISS addresses the challenges and opportunities associated with new forms of data; investigates moving survey data collection online; and seeks to harness the power of automated text mining for improved data processing. Focused around three key themes – key challenges facing cross-national data collection, breaking down barriers between research infrastructures, and embracing the future of social sciences – SERISS will address issues relating to survey design and data collection, data management and curation from a collaborative, cross-national perspective. The project will better equip Europe’s social science data infrastructures to play a major role in addressing the key societal challenges facing Europe today and ensure that national and European policymaking is built on a solid base of the highest-quality socio-economic evidence. 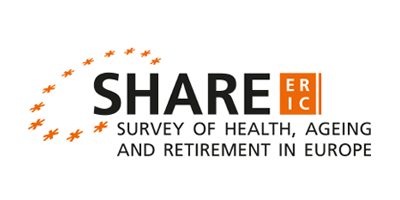 The project, which continues to 2019, is coordinated by Rory Fitzgerald, Director of the European Social Survey Research Infrastructure Consortium (ESS ERIC) and involves collaboration with five other research infrastructures. Presentation slides delivered by our team at the #CSDI2019 workshop are now available. Explore the Question Variable Database, myEVSProject Management Portal, an electronic Fieldwork Management System and documenting the survey design process using DDI. 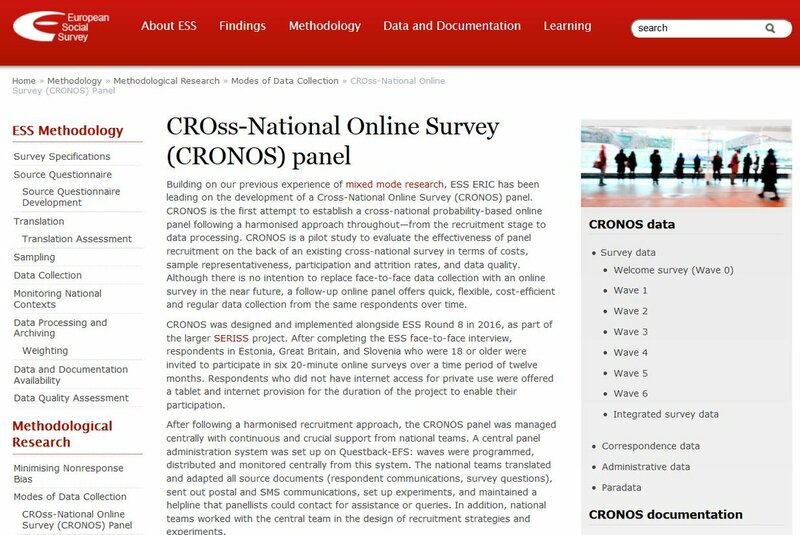 Our CROss-National Online Survey Panel (CRONOS) #data has now been updated by @NSDdata, and is available on the @ESS_Survey website. The new version includes weighted #data that is now available in each specific wave of the web panel and new codebooks. Thank you to everyone who attended our Survey Codings workshop at @CaFoscari 🇮🇹 last month. 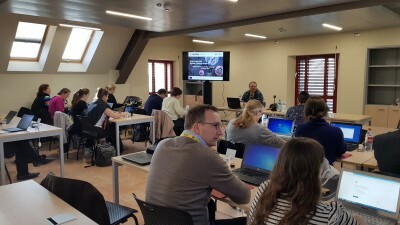 @centerdata 🇳🇱 provided demonstrations of the tools developed through our project, and taught participants how to use them. A new version of #data we collected through a web survey is now available online. Our pilot study - the first cross-national probability-based online panel - was fielded in Estonia 🇪🇪, Great Britain 🇬🇧 and Slovenia 🇸🇮. We would love to hear your thoughts about using our Survey Codings tools developed through WP8. We're encouraging other #surveys to test these tools alongside any existing measures, and provide us with feedback about their performance.